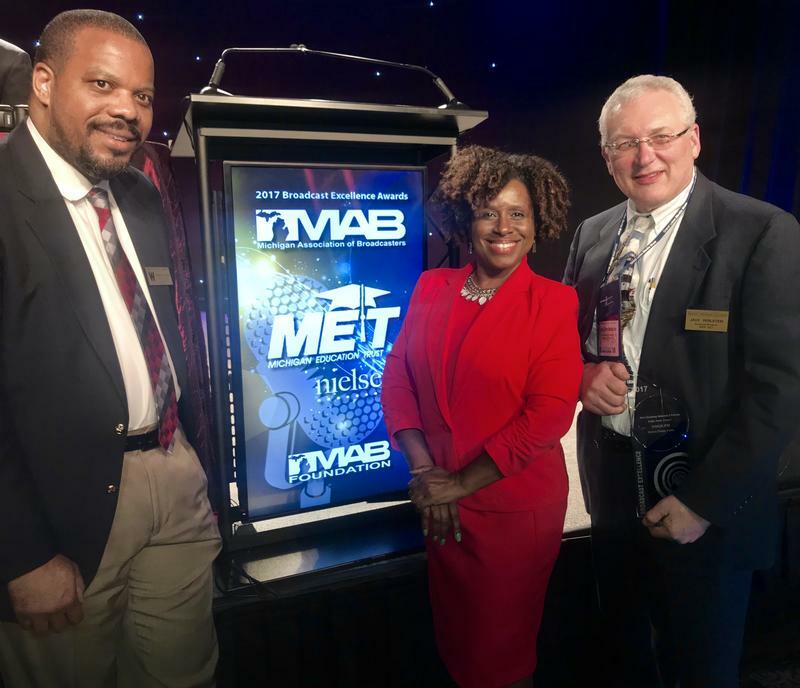 WMUK's news department has been recognized by Public Radio News Director's Inc. At PRNDI's annual meeting in Philadelphia on June 22-23, 2018, WMUK received four national awards in Division B for stations with four-to-seven full-time news personnel for programs produced in 2017. Early in 2012, a promising young journalist joined WMUK's local news team pretty much straight out of college. 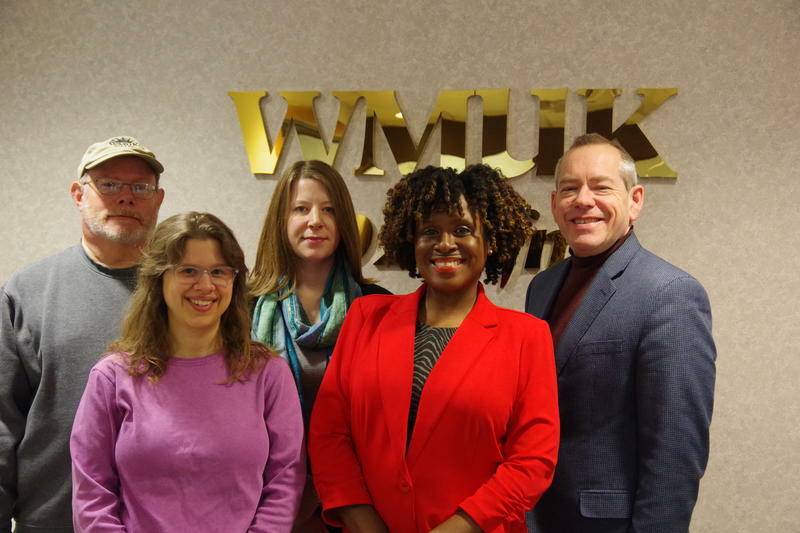 In the six years since then, Rebecca Thiele has become the producer and host of Arts & More, our weekly look at arts and culture in southwest Michigan, and WMUK's "beat" reporter covering the environment, science, and technology. Sadly, we must now bid her farewell. We're back on the air! So are our streaming services for WMUK-1, WMUK-2 and Park & Westnedge. Power has returned to all of the Kalamazoo campus of Western Michigan University as well, where we are housed. Classes are delayed until 10 a.m., however. And Consumers Energy continues to work on power outages elsewhere in the city. 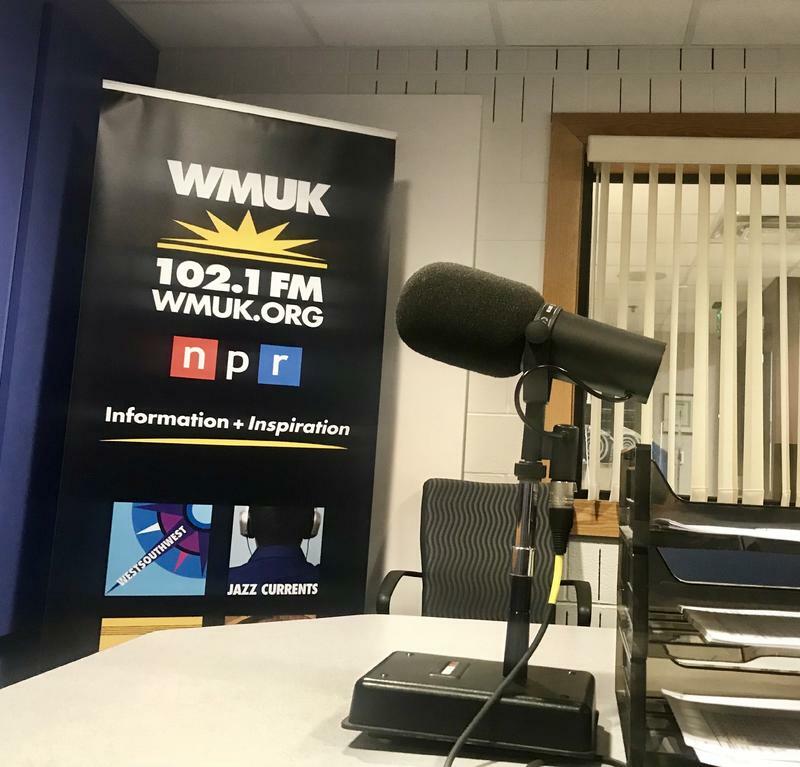 Western Michigan University's National Public Radio station WMUK 102.1 FM was recognized for broadcasting excellence, receiving three awards in this category from the Michigan Association of Broadcasters at the Great Lakes Media Show in Lansing, Michigan, March 7. WMUK and the Battle Creek Enquirer are co-sponsoring a forum for Battle Creek City Commission candidates. Join us at Kellogg Community College’s Binda Performing Arts Center on Monday October 16th from 7:00p.m. until 8:30p.m.